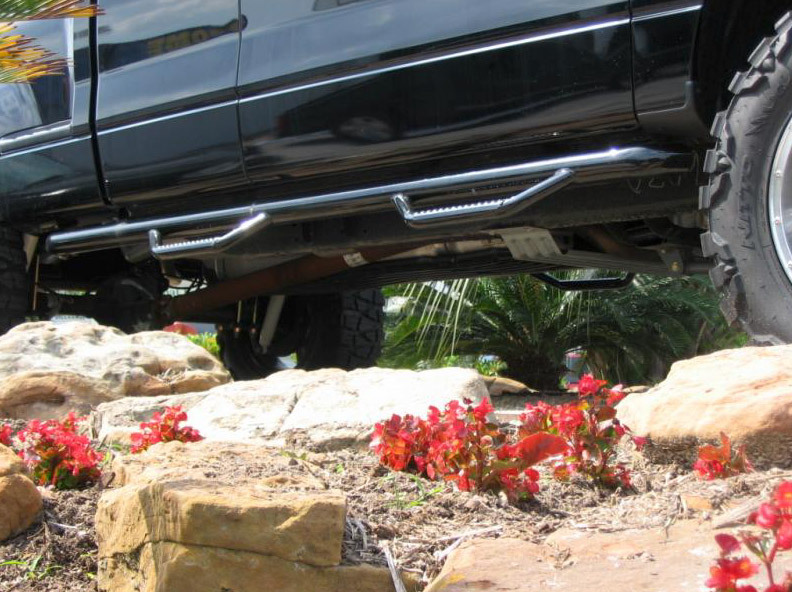 Add functionality, convenience and a finished look to your GMC Sierra 3500 with the N-Fab Bed Access Step. 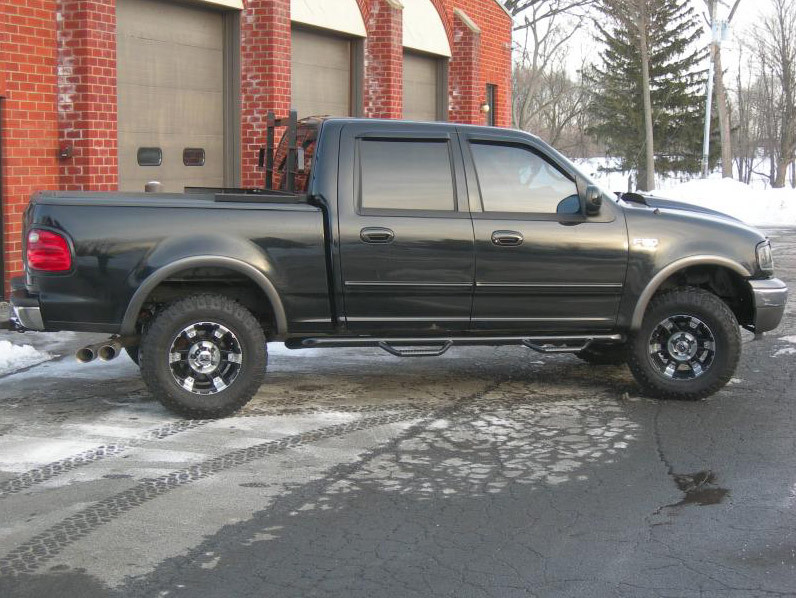 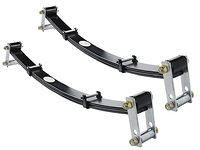 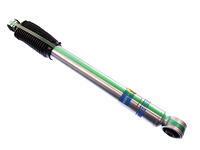 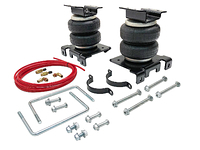 With craftily welded rails and a flattened step area for sure footing weight tested at 465 lbs, this is a good looking durable one piece nerf bar with the main tube running from your front wheel well to rear wheel well offering a smartly placed step to each door. 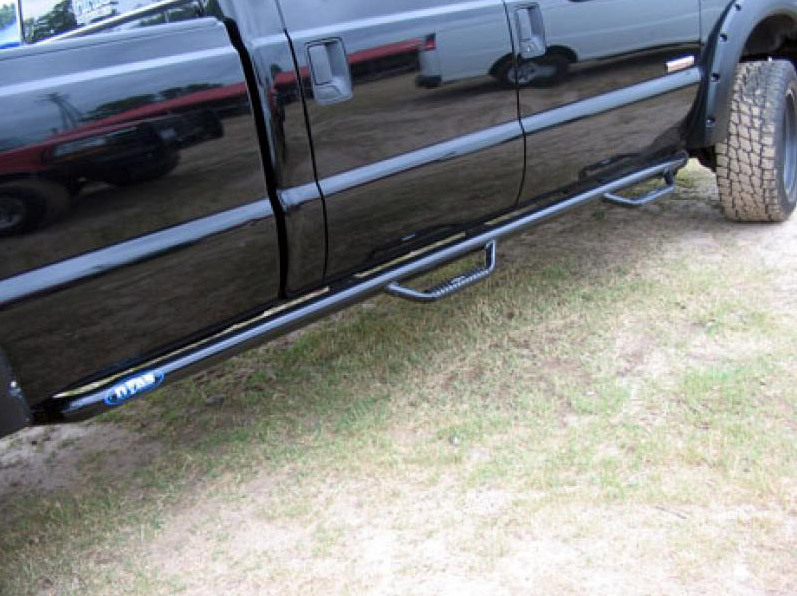 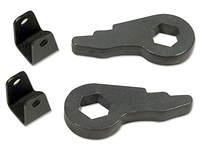 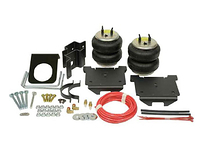 With an all bolt on design that won't bend and sits high and tight to the body of your truck, you'll be pleased with the finished and stylish look as well as added protection from road debris for your GMC Sierra 3500. 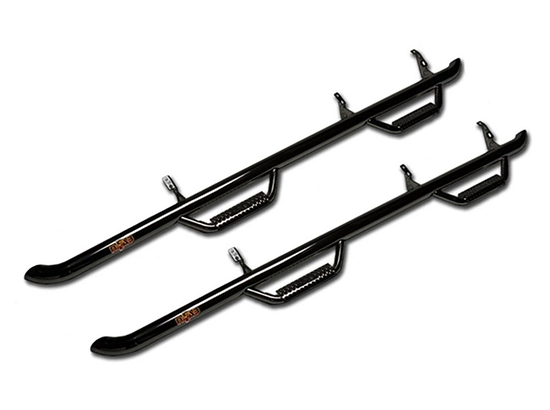 Made in the USA, this N-Fab nerf bar will arrive with a gloss black or textured matte black powder coat providing protection against corrosion ready for a simple installation with no drilling or cutting required.